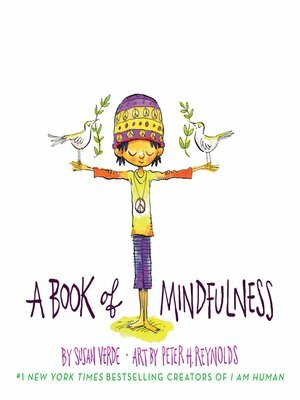 Perfect for the classroom or for bedtime, Susan Verde's gentle, concrete narration and Peter H. Reynolds's expressive watercolor illustrations bring the tenets of mindfulness to a kid-friendly level. Featuring an author's note about the importance of mindfulness and a guided meditation for children, I Am Peace will help readers of all ages feel grounded and restored. Susan Verde is the author of The Museum, You & Me, and I Am Yoga. She lives in East Hampton, New York, and—when not writing—teaches yoga.